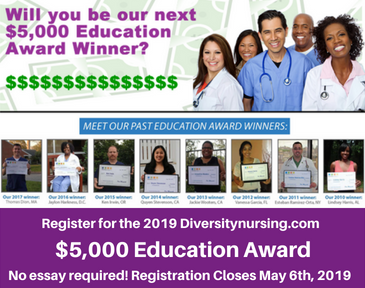 Additionally, YOU MUST complete the $5,000 Education Award Registration Form (below). Within the registration form, we’ve included fields which are not mandatory; however we respectfully ask that you spend a few seconds completing the form in its entirety. Registering for the AWARD is simple and will only take you a few minutes. We appreciate that your information is confidential and will not be share with any 3rd parties.